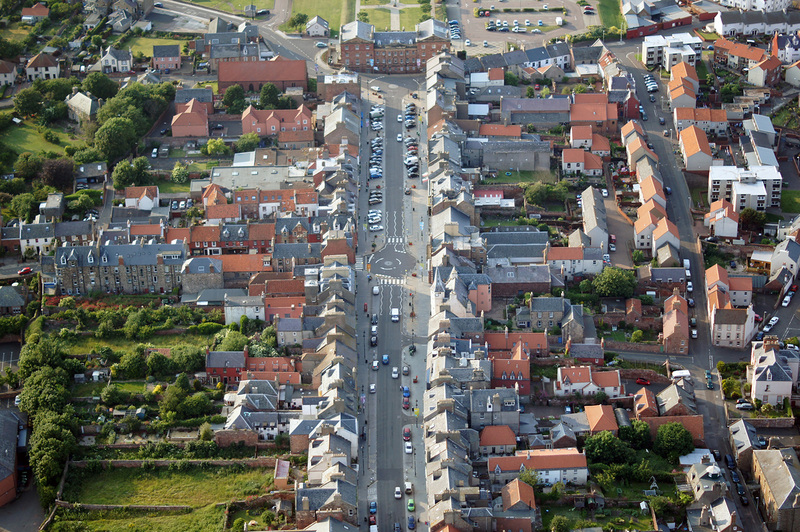 East Lothian Council has been working with Community Councils to develop a local plan that would support people in our area in the event of an emergency. For any major emergency, the emergency services will be on hand. Information will be available on EAST COAST FM – tune in for updates and advice. 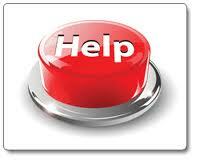 101 – POLICE help needed – your call will be logged and the police will be in touch.